I'm the principal and creative director of Li’l Robin, a strategic design consultancy that works at the intersection of print & digital. I create positive social impact through the design of human-centered experiences. 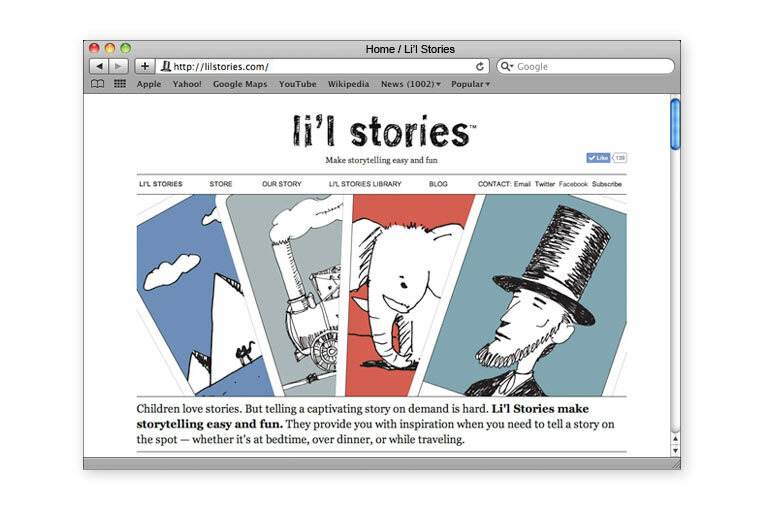 In early 2016, I launched Li’l Stories to inspire creative thinking and cooperative learning in the classroom. 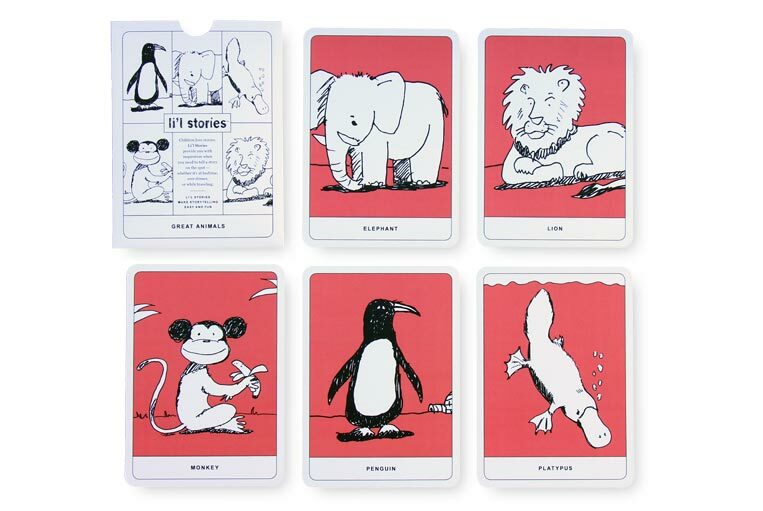 Conceived and produced by Li’l Robin, Li’l Stories Cards is a series of cards that is a tool for parents to make storytelling a little easier and a lot more fun. 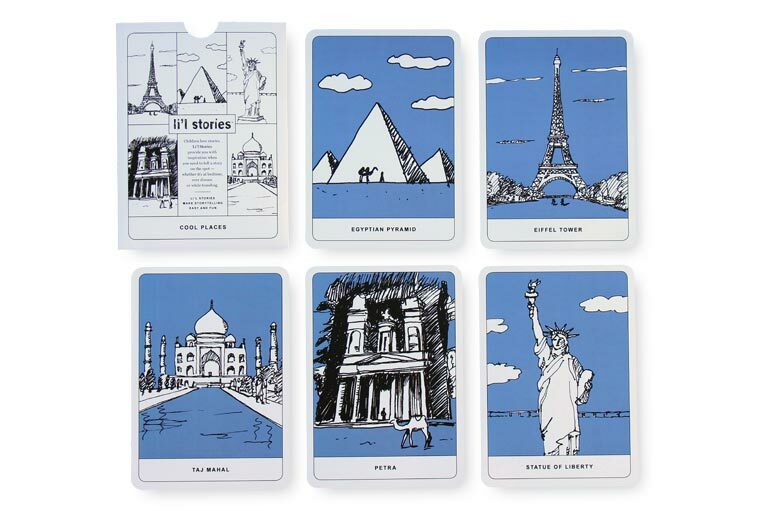 The cards feature all the elements—characters, locations, and objects—for the start of a good story. Initially launched via Kickstarter, Li’l Stories Cards was developed in collaboration by Li’l Robin’s Anke Stohlmann and her husband Richard Baker, and inspired by their daughter, Luna. Luna loves stories, and when she was younger, Anke and Richard told them to her all the time. But they sometimes found it challenging to tell a captivating story on the spot—coming up with a funny, mysterious or whimsical plot on demand is hard. 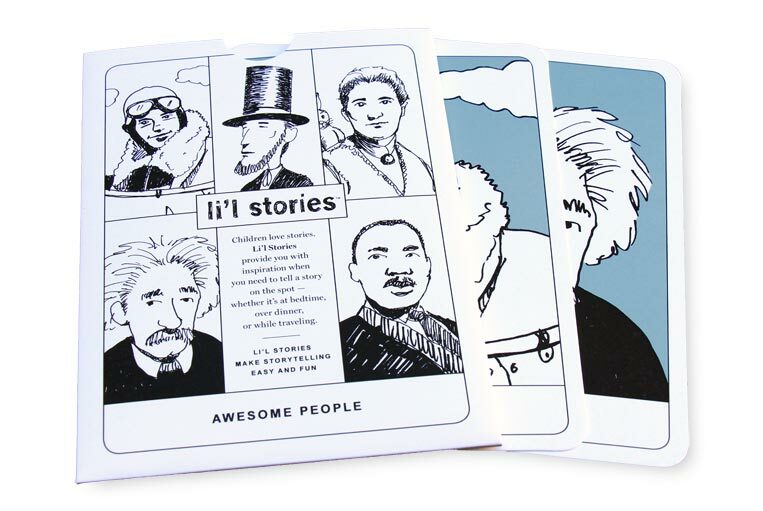 The Li’l Stories cards are designed to provide the inspiration for unique and interesting narratives. 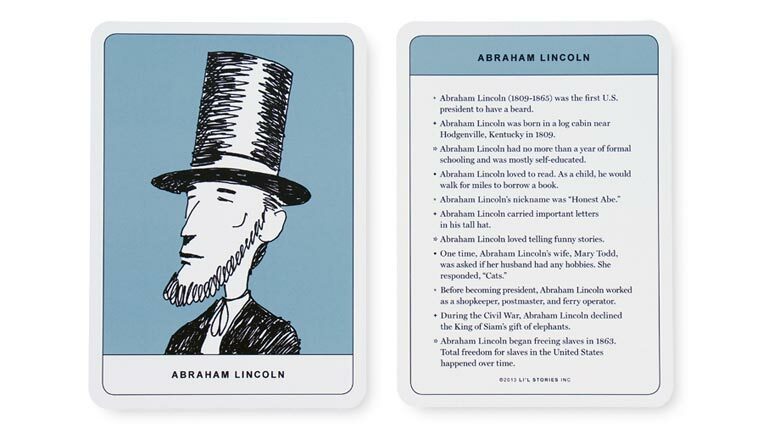 Each card in the series has an illustration on the front (drawn by Richard Baker), and 10 “facts” on the back that provide additional information and ideas. We selected themes that easily inspire new stories and may also trigger a memory, so the teller can weave these into the tale and take it in new, personal directions. Other story inspiration videos: A Letter from the King of Siam, Monkey and Mr. Rooster and The Adventures of Amelia Earhart. The story can be based on a single card or combined with others for more unusual twists. Parents can trade cards with their child and swap stories with their li’l one, giving them an activity to do together and helping them exercise their imaginations. The possibilities are endless. 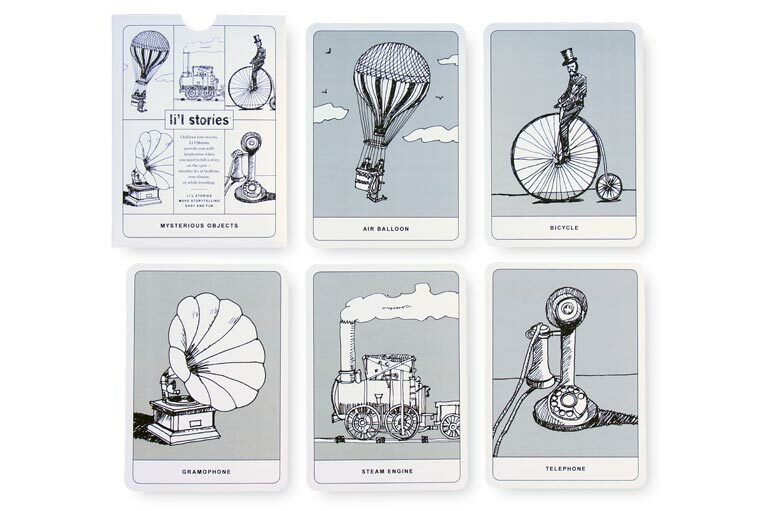 The first four sets of storytelling elements each included five cards. 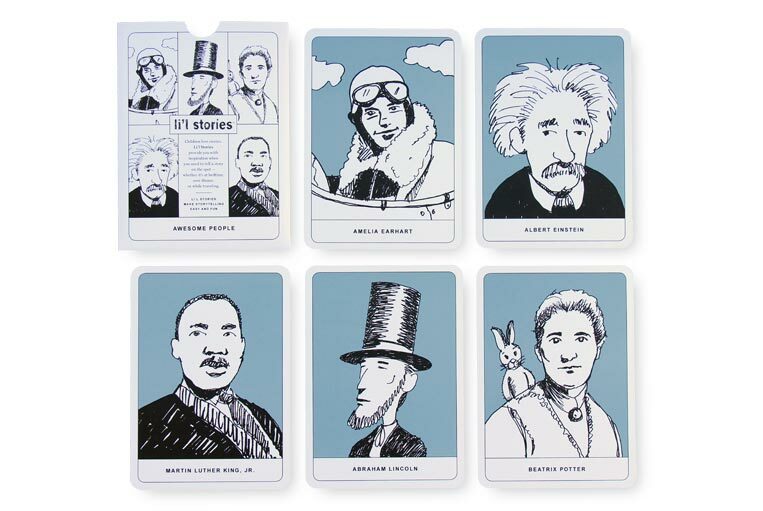 At the start of the project, the fifth card in each category was left undefined, and Kickstarter backers were able to adopt the card and select the featured theme. The series may be expanded to include additional categories and themes in the future. 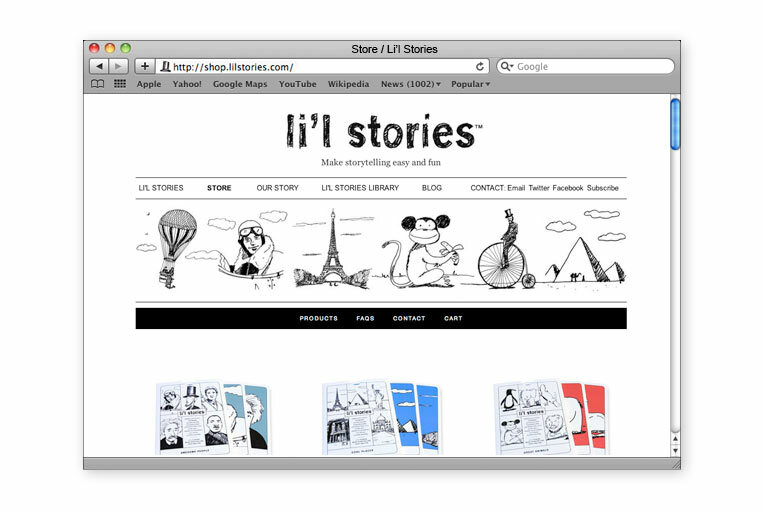 The Li’l Stories cards are available for purchase from the Li’l Stories Cards online shop.